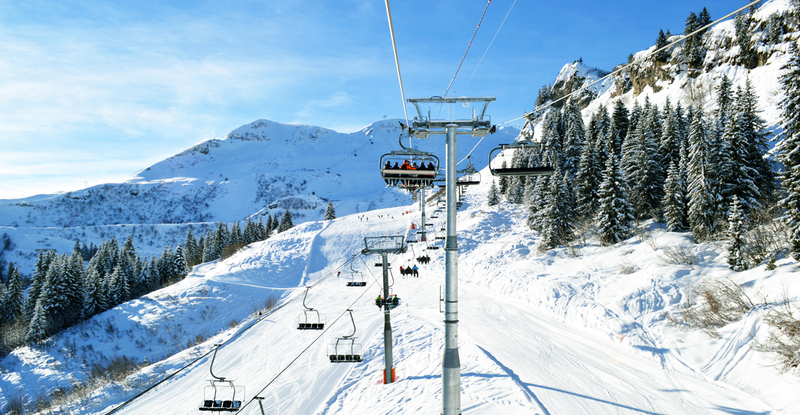 The Grand Massif is the fourth largest ski area in France with 265km of piste offering a variety of terrain for all levels, reliable snow cover and very few queues. The main resorts here are medieval valley villages of Samoëns and Morillon, purpose-built Flaine at 1600m and the charming, sunny mountain village of Les Carroz. All have a unique feel and will appeal to a different kind of skier and a different kind of buyer, but what unites them all is an extensive and varied ski area benefitting from ongoing investment and improvement.